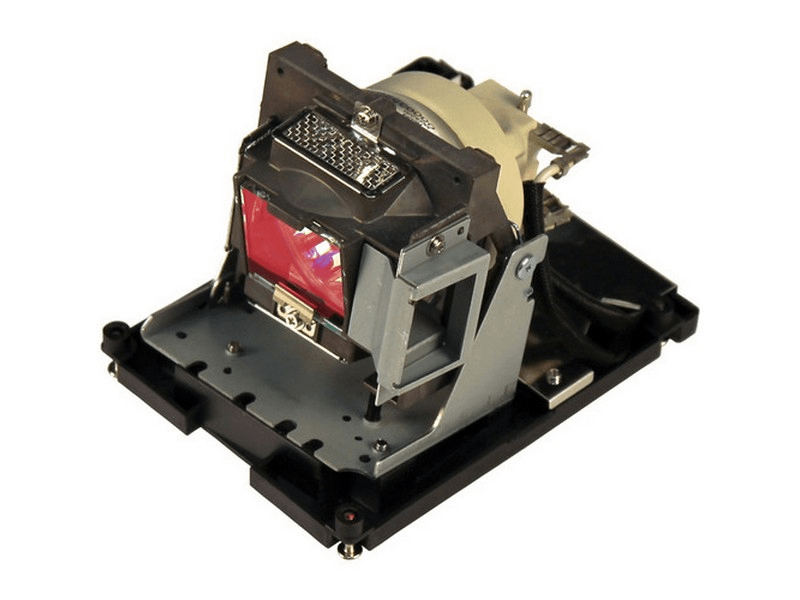 The DH1017 Optoma projector lamp replacement comes with a genuine original 300 watt Philips UHP bulb inside rated at 4,000 lumens (brightness equal to the original Optoma lamp replacement). The DH1017 lamp has a rated life of 2,500 hours (3,500 hours in Eco mode). This lamp has superior brightness and lamp life than other cheaper generic replacement lamps being sold elsewhere. Purchase with confidence from Pureland Supply with free ground shipping and a 180 day warranty. DH1017 Optoma Projector Lamp Replacement. Projector Lamp Assembly with High Quality Genuine Original Philips UHP Bulb Inside. Received someone else's order by mistake (my mailing label on the wrong box), but cust service was terrific, emailing me a return label and getting the correct package out to me quickly. I would recommend them and will purchase from them again. The only area for improvement was that the return instructions & multiple emails were kind of generic (like you might expect if I ordered the wrong item, received a defective part, or just changed my mind), which was a bit confusing initially, but I can't imagine this specific situation occurs often.